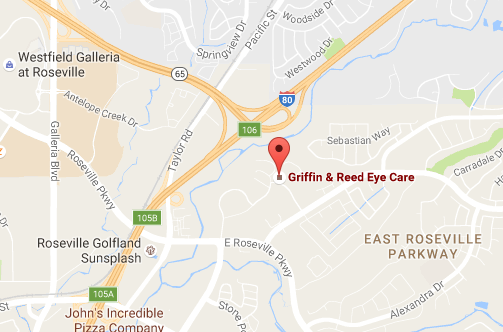 Read more about Does Griffin & Reed Eye Care Offer Multifocal Lenses for Cataract Patients? 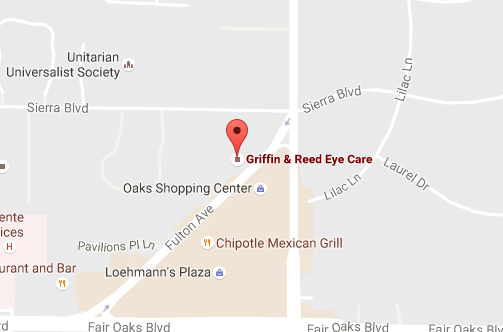 Read more about Is LASIK the Best Option for Me if I Have Minor Cataract Problems? Read more about What are the Potential Risks Involved in Cataract Surgery? Read more about What are the Benefits of Laser-Assisted Cataract Surgery?